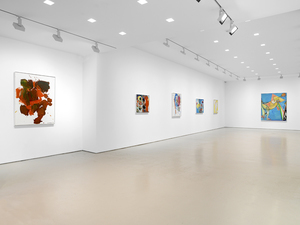 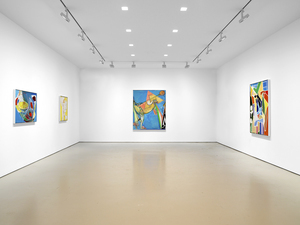 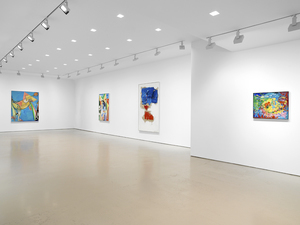 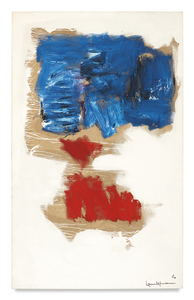 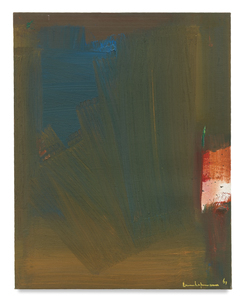 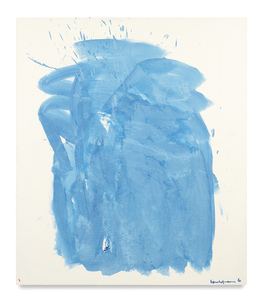 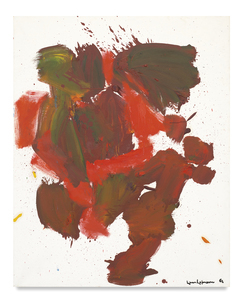 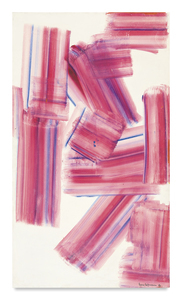 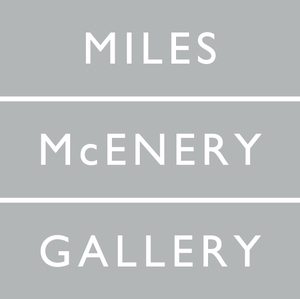 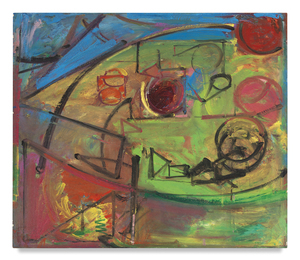 MILES MCENERY GALLERY is pleased to present an exhibition of works by Hans Hofmann, on view 3 January through 2 February at 520 West 21st Street. 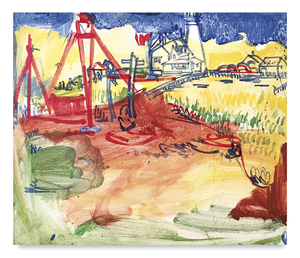 The exhibition is accompanied by a fully illustrated catalogue. 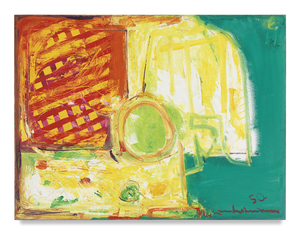 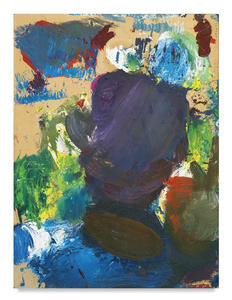 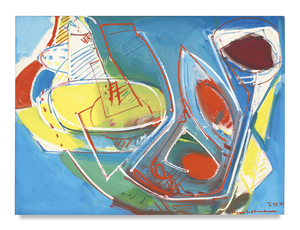 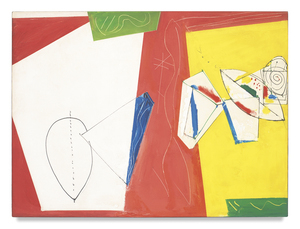 Hans Hofmann was born in Weissenburg in Bavaria, Germany in 1880. 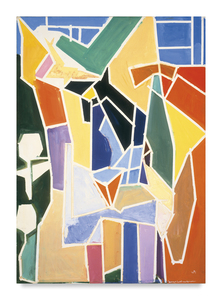 He began his education in art in Munich and later moved to Paris in 1904. 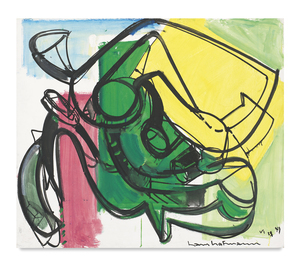 While in Paris, Hofmann frequented the Café du Dome where he met the many artists, dealers, and intellectuals who gathered there. 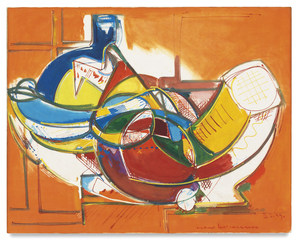 It was also during this time that Hofmann took drawing classes at the Académie de la Grande Chaumière and the Académie Colarossi, and was introduced to Matisse, Picasso, and Braque. 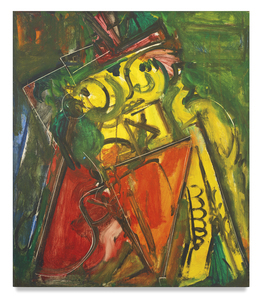 While on a visit home to Germany in 1914, the outbreak of World War I prevented Hofmann from returning to Paris, so in 1915 he opened his own art school in Munich, which quickly garnered an international reputation of excellence. 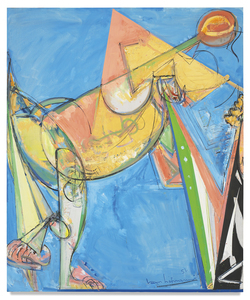 In 1930, Hofmann traveled to the United States, and from 1930 to 1932 he was invited to teach at the University of California, Berkeley, and at the Chouinard School of Art in Los Angeles. 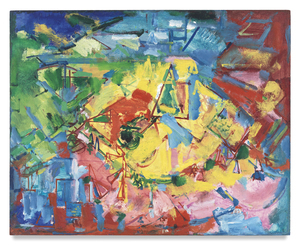 In 1932, Hofmann moved to New York. 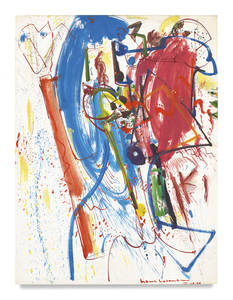 He taught a drawing class at the Art Students League and in 1934—shortly after closing his school in Munich—he opened the Hans Hofmann School of Fine Arts in New York. 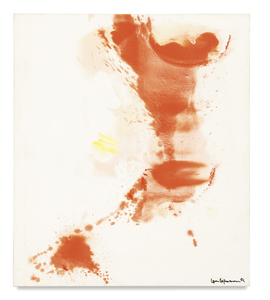 In 1935, Hofmann’s School additionally began to hold summer classes in Provincetown, Massachusetts. 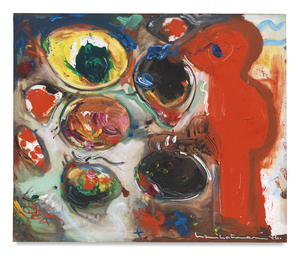 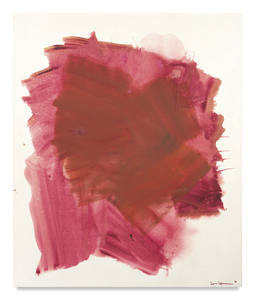 Hofmann became well known not only as an important artist of the time but also as an admired teacher—Helen Frankenthaler, Allan Kaprow, Lee Krasner, Louise Nevelson, Joan Mitchell, and Wolf Kahn were amongst his students. 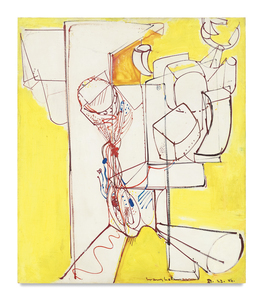 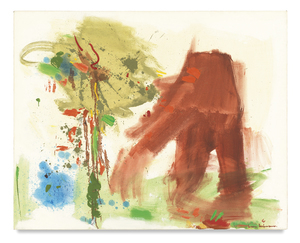 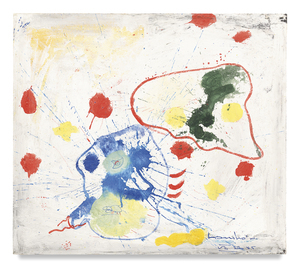 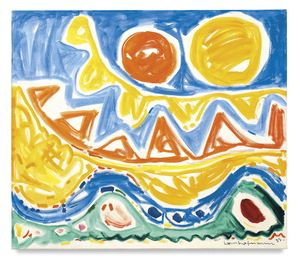 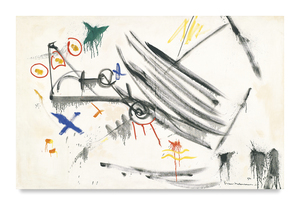 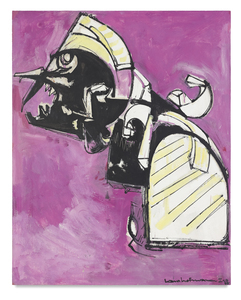 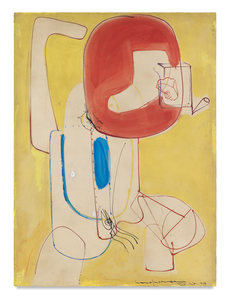 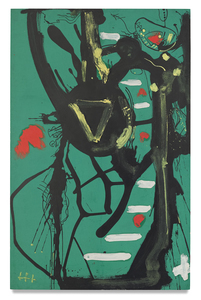 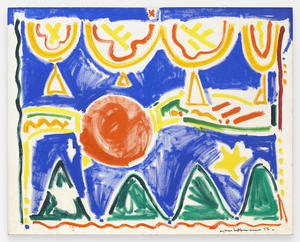 1944 was a significant year for Hofmann as he was featured in four group exhibitions and notably had his first solo exhibition in New York at Peggy Guggenheim’s renowned Art of This Century Gallery.